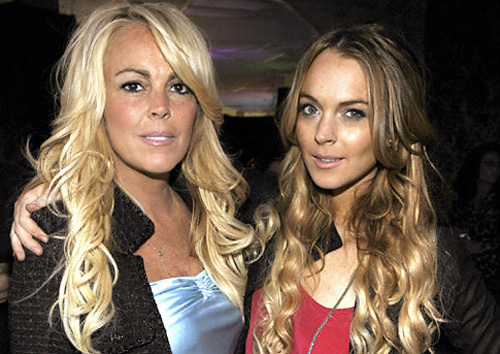 Lindsay is going to leave the Lohan behind! Lindsay Lohan was done raised good! Glee vs. The Lohans: Round 2! Lindsay Lohan hates her mom too now! Dina Lohan is ready to ruin her third child!